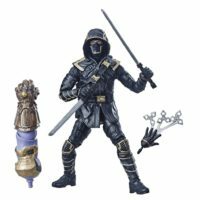 Marvel Legends Series Avengers: Endgame Figures! 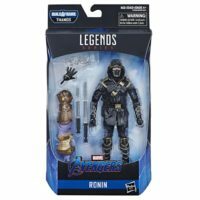 Tagged Avengers, Avengers: EndGame, Collectible, Collector, Collector Alert, Figures, Hasbro, Marvel, Marvel Cinematic Universe, Marvel Legends Series, Marvel Studios, MCU, Toys. « Marvel’s Runaways Season 3 Announced!